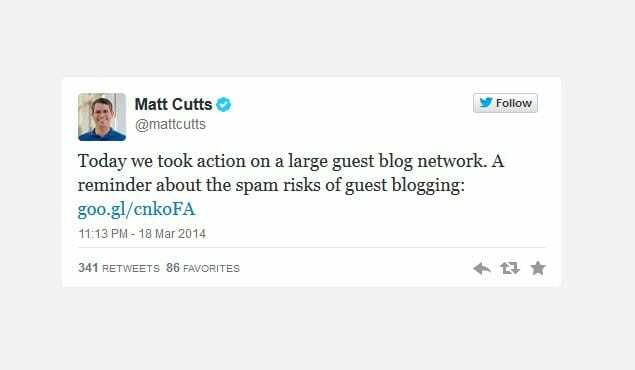 Blog > Marketing > Is MyBlogGuest Safe to Use After Being Penalized? There’s a lot of controversy about MyBlogGuest, with vehement protectors of opinions on both sides of the issue. Let’s take a look at what’s gone down, and where things stand today. 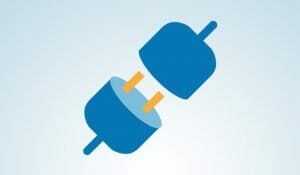 MyBlogGuest is an interesting content sharing network. Some people think of it as a content database, some as a private blog network, and some as a social network. None of these descriptions is strictly accurate. The site is run by Ann Smarty, who is a generally upstanding and very good SEO professional. She contributes to Search Engine Journal, Mashable, Entrepreneur, and other high profile sites. The site operates as a sort of hub to connect publishers with content creators. Content creators can write guest posts on general subjects – not aimed at any specific site – and can upload them to MyBlogGuest. Content can be infographics or guest posts, and either way, they linger in the database of content available only to members of the site. Publishers, those who want content for their site and who want to build relationships with content creators, but who don’t want to go to a content mill or take on a freelancer and pay for it, can register for MBG and verify that their site is indexed and in good standing with Google. They can then fish around in the content gallery and find something they think will fit well on their site. The publisher offers a bid to publish the guest post. The content creator gets the bid and can see some information about the publisher, such as their URL, niche, and SEO metrics like Domain Authority. They can choose to accept or decline the bid, so they have some control over what sites publish their content. If an agreement is reached and a bid is accepted, the publisher publishes the content and the content creator gets a link. 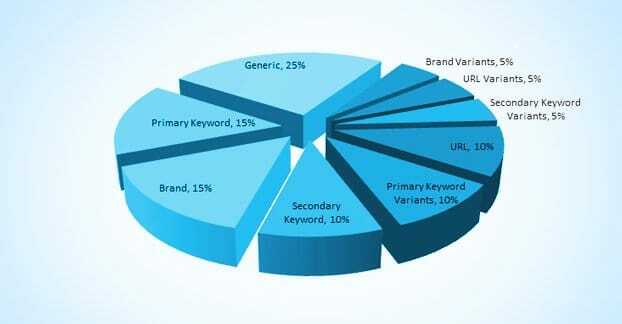 Links are specifically followed links, which passes SEO value to the content creator. This is where Google gets a little antsy, though. Is MyBlogGuest a Private Blog Network? Private blog networks are a gray/black hat SEO technique where you build up a dozen or more sites, all with some moderate amount of content, such that they gather some moderate SEO value. You can then use this network of sites to link to specific sites you want to boost. This can be sites of your own, or sites from others who you sell links to. In order to hide the fact that this is all not organic linking, PBN owners pay for things like private or hidden WHOIS information, different web hosts and site infrastructures, and unique content. They also make sure to post on varied schedules, with different perspectives and authors, and with minimal connection beyond industry. PBNs are expensive to build and maintain, and they take an extreme amount of time and effort to do properly. Google has a standing order not to use them, because they’re a way of artificially altering the SEO value of a site. Those links aren’t earned, they’re bought, so it’s essentially voter fraud for SEO. There’s a fine line between a PBN and a set of legitimate sites you own. Neil Patel writes for NeilPatel.com, QuickSprout, Crazy Egg, and a bunch of other sites. He can recommend one service or website from each of those sites, but it’s not a private blog network. Part of this is because he’s a high profile white hat SEO, and part of it is because he’s not hiding his association with all of the links. And, for that matter, Google might devalue a few of those links to keep him from having too much undue power. Or they might not! It’s difficult to say. PBNs are generally exploitative and are used to scam low quality sites up higher in the search ranking than they deserve to be. It becomes a matter of the violation of trust. So is MyBlogGuest a private blog network? By the definition above, no. However, Google doesn’t like anything that scams links and link value without organic relationships behind it. 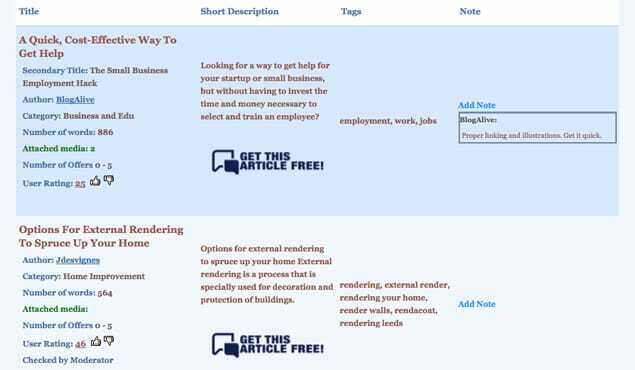 MBG doesn’t require a natural relationship between publisher and content creator, and they DO require a followed link. These two factors mean they’re violating Google’s directives. For the sake of comparison, there’s another site that does something very similar to what MBG does, but isn’t penalized. That’s HARO, or Help A Reporter Out. It’s another site focusing on content and links, with relationships between a publisher and a content creator, but they don’t have quite the same focus on links or on link value. Instead, they focus on content and relationships. The content creators on HARO aren’t writing content for anyone to publish, they’re making themselves available to be interviewed by the publishers. The publishers are still creating the content, they’re just getting expertise and information from the creators to use and cite. 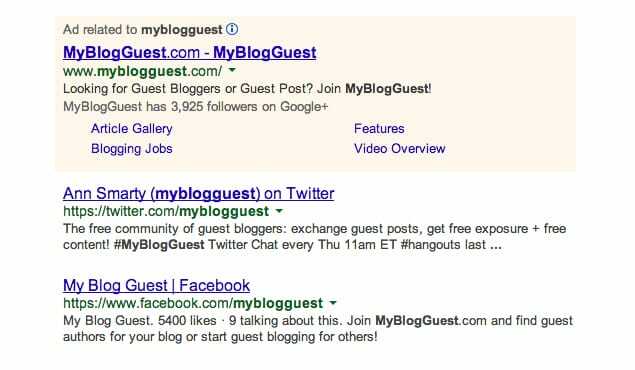 Regardless of how you feel about the matter, Google decided that MyBlogGuest is close enough to a private blog network that they penalized it. Links known to come from MBG were flagged for manual action penalties, forcing publishers to audit and remove, nofollow, or change them. Ann Smarty took to Twitter and various public forums to decry the move and defend her network as something other than a PBN, but it was too late. Google made their decision, and she’s had to live with it. Her reaction was to blog Google in robots.txt and move on without Google. The site still lives, and still works. The question is, will using it get you penalized for using a PBN, or is it safe to use? If you’re looking to get content for your site from guest posters, there are good ways and bad ways to do it. Unfortunately, MBG hits a number of the red flags that indicate that they are not safe to use. They’re actively penalized by Google. As of March 2014, MBG has been operating under the weight of a Google penalty. This doesn’t directly affect you as either a content creator or a publisher, since the links in the blogs don’t go to or from the MBG domain, but it’s a sign that what they’re doing is not approved by Google. While the community is closed to non-members, you can bet that Google has accounts they can use to compile a list of both contributors and publishers who use the site, and can devalue individual links or monitor them for spam usage. A lot of their publishers are relatively spammy blogs. Rule #1 for publishing a guest post, from either the publisher or content creator side, is to make sure the other site in the equation is high quality. You don’t want to link out to a spam site with a followed link, because it looks like you’re vouching for that site, when that site isn’t valuable. Likewise, you don’t want links from spam sites, because they aren’t valuable themselves. Being on either side of that relationship hurts you. A lot of their content is relatively generic or low quality. Rule #2 for guest blogging is to make sure the content is high quality. I always advocate making it essentially flagship content. Anyone contributing to your site should be providing something better than what you can produce yourself. Anything you produce for another site should be at least as good as both your average and their best, to make you look good. Accepting a generic “this is what guest blogging is” post on this site, for example, would be low value and low quality. Links are required to be followed. Rule #3 for guest posting is to vet every link you publish on your site. Frankly, this goes for both guest post links and links you publish in your own posts. I’m very picky about what I publish, and in fact make liberal use of the nofollow attribute. Any site I don’t consider at least on par with myself gets the nofollow treatment, unless they’ve proven themselves worthy of the alternative. With MBG enforcing followed links, you’re no longer publishing good content that happens to have a link, you’re publishing a link that might have good content attached. On the other side of the coin, some people will defend it for its business model. For one thing, the site doesn’t charge to use it from either the publisher or the content creator side, at least a far as I can tell. This means it’s not really in violation of paid link practices and rules from Google. Technically, you can alleviate all of the above concerns except #1 simply by being picky. After all, you aren’t forced to publish anything from the site, nor are you forced to accept bids as a content creator. If you don’t like the site at the other end of the deal, or you don’t like the content, or you don’t like the link, don’t accept the deal. You’re never forced to publish something you don’t want to publish, and as a content creator, you’re never forced to accept a bid from a site you don’t like. The fact is, at the end of the day, none of that matters. Google is the dominant force in SEO, with a huge percentage of the market share, such that they are more or less the sole decision makers for how the web works. 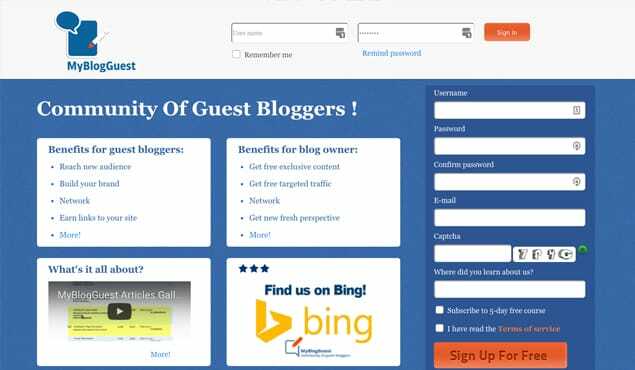 They have decided that MyBlogGuest should be penalized, and they have issued manual actions against the people who use the site, on both ends of the equation. This puts you at a lot of risk. You can certainly try to use MyBlogGuest if you want. I’ve written before – as have others – about what kinds of content you should accept on your site, and what kinds of content you should publish on other sites, and what kinds of sites you should publish your content on. If you follow all of those rules, it’s entirely possible that you’ll find a few good relationships on MyBlogGuest and can build up from there. If you choose to do so, be picky. Be extremely picky. In fact, check metrics like the TrustFlow of the sites you’re interacting with. Even if the site itself looks fine, the sites that link to it might get penalized for one reason or another, and that can cascade down to you. If you have even a bit of doubt, don’t publish or accept a thing. If you happen to find a good quality site with focused niche content and a minimum of spammy backlinks, you can try to work with them. However, at that point, it might just be better to reach out to them directly and contact them for a guest blogging relationship outside of MyBlogGuest. That way you avoid ties with the site that’s penalized and your link looks more natural. There’s some potential to find some good content and links on MBG, but there’s simply too many places where the transaction can go wrong. You also have no control over the future actions of the person you associate with. If they choose to delve further into black hat techniques, you suddenly have a tie with a site you don’t want and can face penalties on MBG if you remove those links or posts. Frankly, I won’t be touching MyBlogGuest with a ten foot pole. It’s not worth the hassle, and I have a refined process for finding other guest posting opportunities without the need of a spammy middleman. I’d simply rather not take the risk. I’d recommend that you do the same. Why not learn how to find sites you can post on, using a more reliable method? You have more control, you have less risk, and you’ll likely end up with better relationships if you do it all yourself. Are Guest Posts from Small Websites Still Valuable? 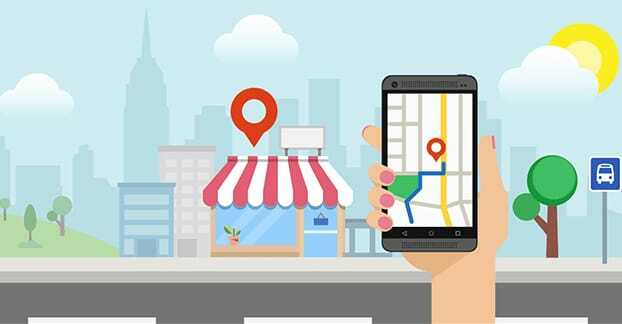 Does Guest Blogging Improve SEO for Local Businesses?